The HPO2Flex™ construction of Hush Puppies' navy leather "Pearl Carlisle" has a unique triangle design offering multi-directional flex capability conforming to the way you walk. The WaveReflex® cobblestone outsole features a reverse action wave design and is made of natural latex rubber for superior flexibility and comfort. 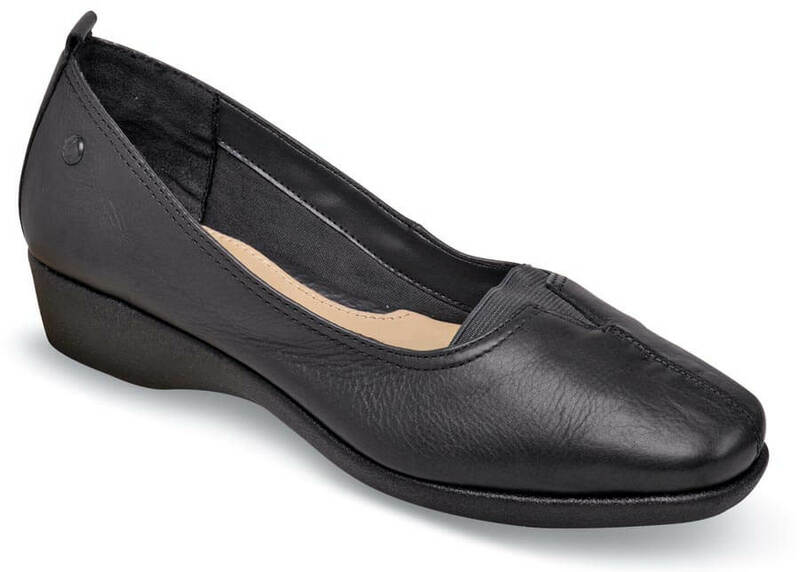 The full grain leather uppers have a breathable microfiber lining and a soft microfiber sock lining. 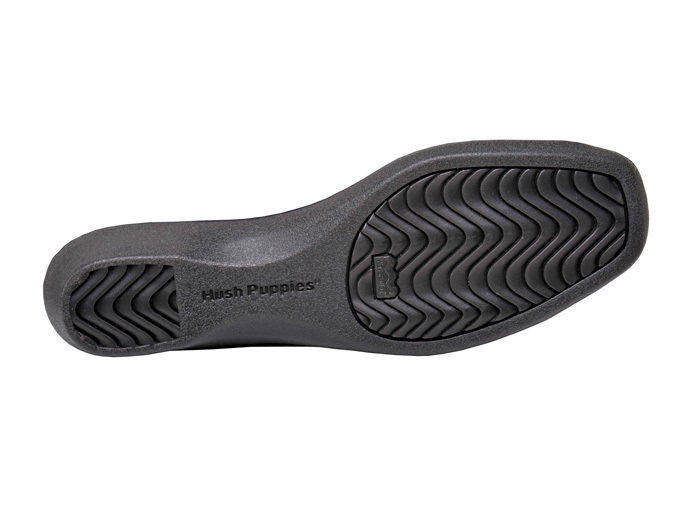 Heel height of the environmentally friendly molded PVC outsole is 30 mm. (just over an inch). Originally $79.95. Limited stock in women's EW width in sizes indicated.